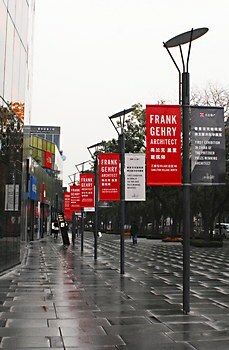 Marc & Chantal Design art directed and produced Frank Gehry’s first exhibition in China. 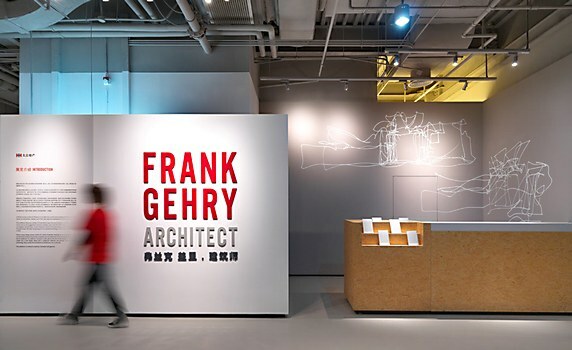 Hong Kong firm Marc & Chantal Design worked with Swire Properties to art direct and produce Frank Gehry Architecture’s first exhibition in China. 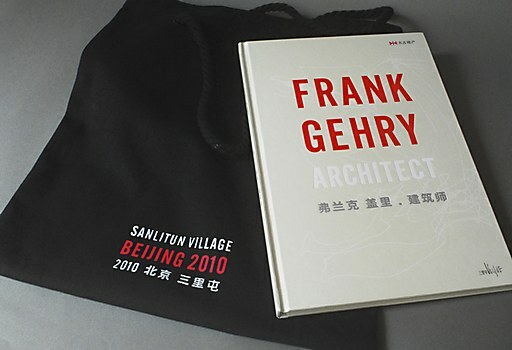 Set in the Sanlitun Village in Beijing, the exhibition explains Gehry’s work through the exploration of his design process and provides a comprehensive look into the architectural journey of this world-renowned architect. Inspired by Gehry’s hands-on philosophy, Marc & Chantal took a holistic approach when designing graphics for the identity, written and visual communication materials (promotional signage, brochures, advertising and a Web site). 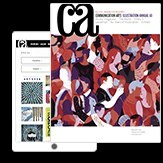 For the graphic identity, the team applied a sleek, metallic palette of charcoal, black and hints of red, to serve as a contrast to the raw, unfinished materials of the exhibition interior (display cases made from wafer board, industrial concrete floors and ceilings and exposed piping) to establish a workshop-inspired ambiance. 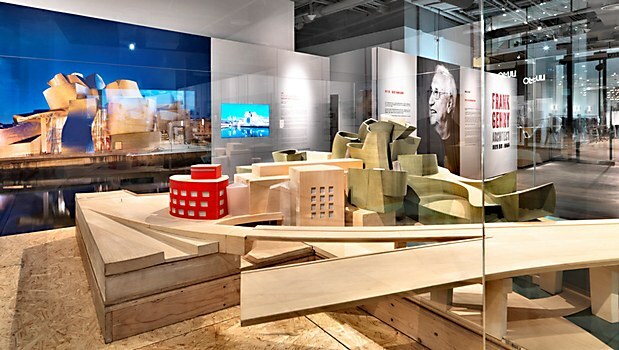 On the first floor of the exhibition, visitors are introduced to Gehry through a comprehensive project timeline and a handmade model of one of architecture’s most celebrated works—the Guggenheim Museum in Bilbao, Spain. A selection of Gehry’s most recognized works with descriptive text panels and a series of models occupy the second and third floors. The fourth floor is dedicated to the architect’s first residential project in Asia, 53 Stubbs Road in Hong Kong, a collaboration with Swire Properties, due for completion in 2012. To complete the journey are a café and bookshop on the ground level. 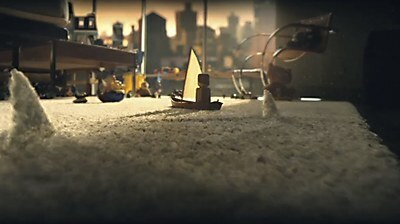 Young & Rubicam NY illustrates the dangers of the hidden dirt in homes. 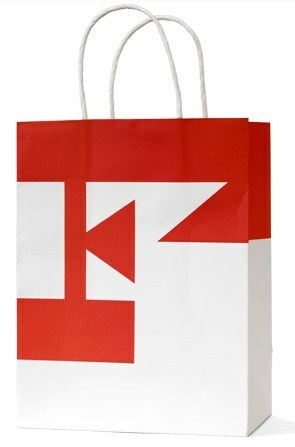 Concrete Design Communications worked with Mark McEwan to develop the restaurant’s visual identity. DDB Brasil’s print campaign positions the Brazilian photography studio on the global market.